Discover one of the best, highest quality real mink lashes with our Blink 100% Real Mink Fur Eyelash Extensions. Well-known for their ability to maintain a consistent curl, natural thickness, and easy-to-use design, these real mink lashes are a favorite for professionals and non-professionals looking to create an all-natural look. Rest easy knowing that these real mink lashes are cruelty free, which means no animals were harmed in the process. Create luscious, voluminous curls, as the real organic fur material on these eyelash extensions can safely be heated. 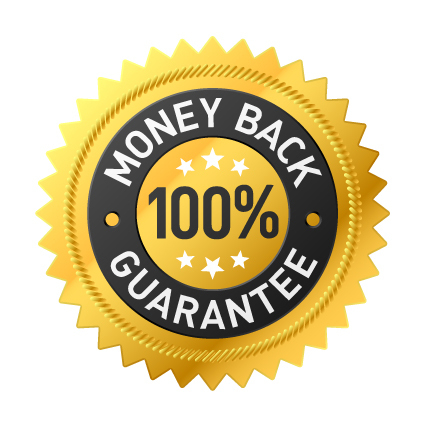 All of our Blink Eyelash products come with a money back quality guarantee.